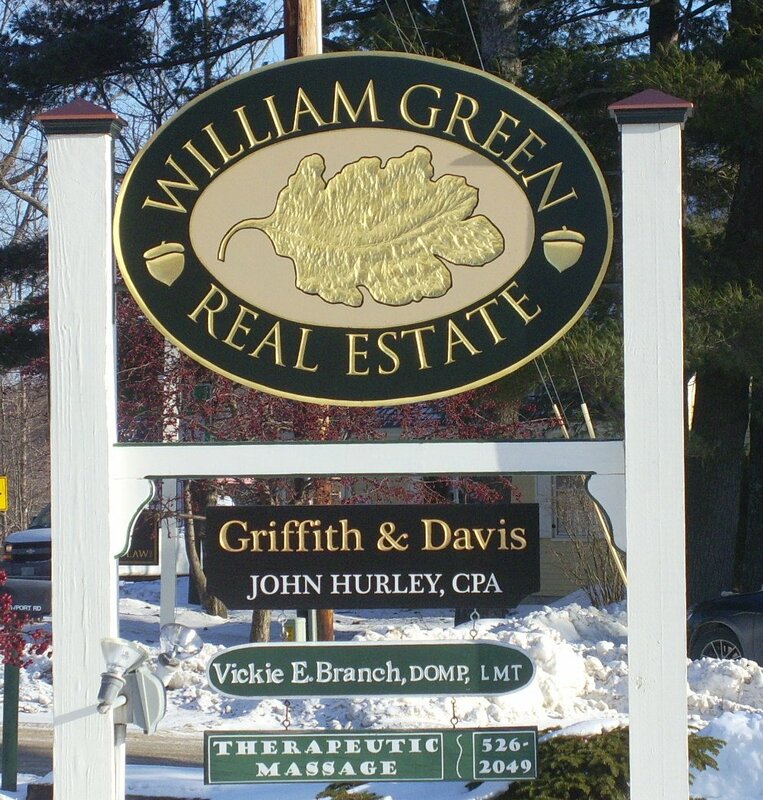 Roberge Signs is conveniently located in south central New Hampshire. Our mission is to create a unique lasting display for you that provides a professional and pleasing impression. Signs make superb gifts for the holidays or special occasions. 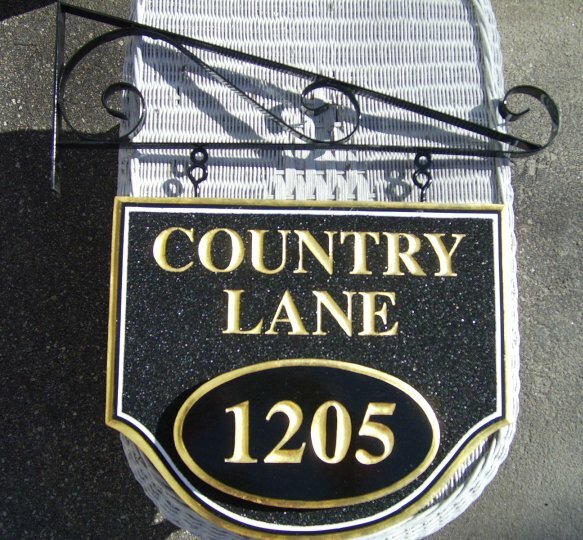 A classic carved, goldleaf sign for the home, game room, office, or boat would be a personalized,life long gift that would surprise anyone with it's unique beauty.